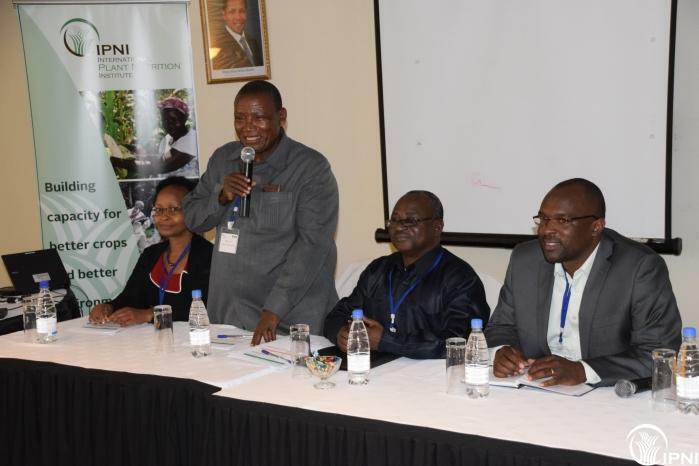 As part of the Country-level Soil Health Consortia project, IPNI conducted the 2nd training workshop for project collaborators in Arusha, Tanzania from the 30th of September to the 2nd of October 2014. 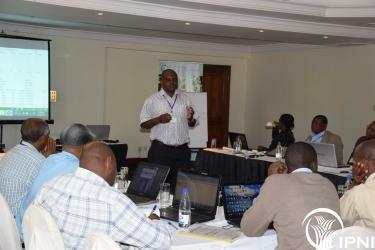 The workshop focused on website design, ISFM database, data synthesis and analysis. The workshop was attended by 24 participants including country coordinators and research assistants from the 8 country consortia. 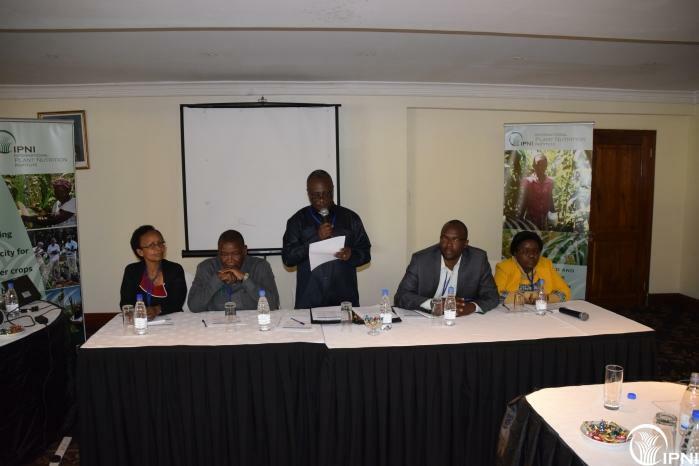 Dr. January Mafuru, the Director Selian Agricultural Research Institute (SARI), commended the consortia project for facilitating packaging of agricultural information to facilitate adoption of soil fertility management technologies by farmers across the sub-Sahara Africa region. He also lauded AGRA for funding project. 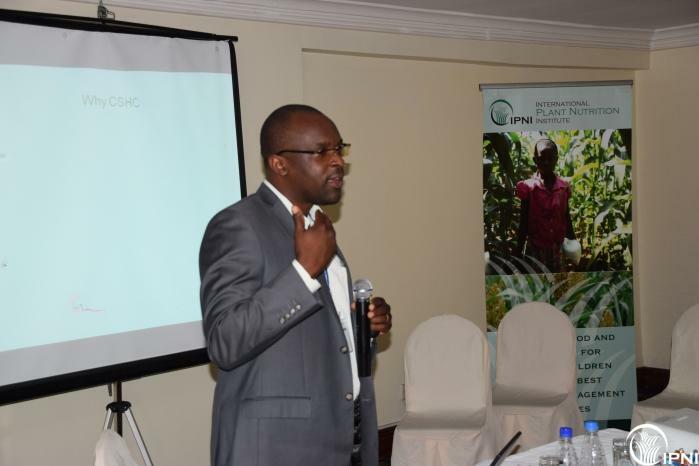 Dr. Shamie Zingore, IPNI Director for SSA program, echoed Dr. Mafuru’s sentiments pointing out the need for harmonizing and communicating existing soil and plant production information for the benefit of end users. He emphasized on the importance of availing crucial agricultural information to stakeholders who work directly with farmers through the four C’s principle; Collection, Collation, Consolidation and Communication. 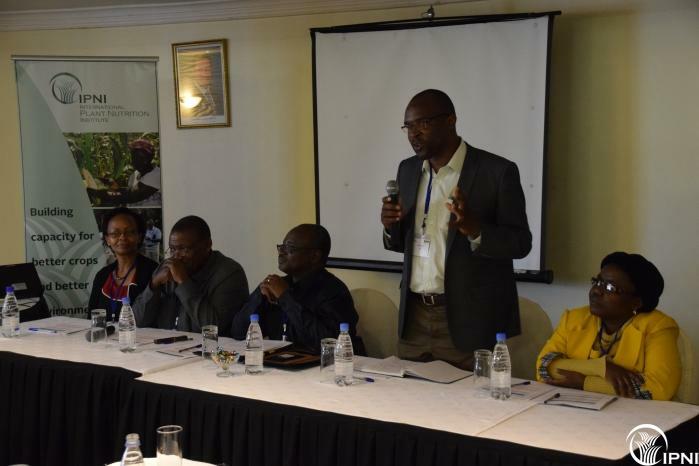 The country consortia project manager, Dr. James Mutegi highlighted the importance of quality data processing in development of accurate site-specific fertilizer recommendations. Under the Country-level Soil Health Consortia project funded by AGRA, IPNI is supporting the 8 country consortia in data collection, consolidation, analysis and interpretation. 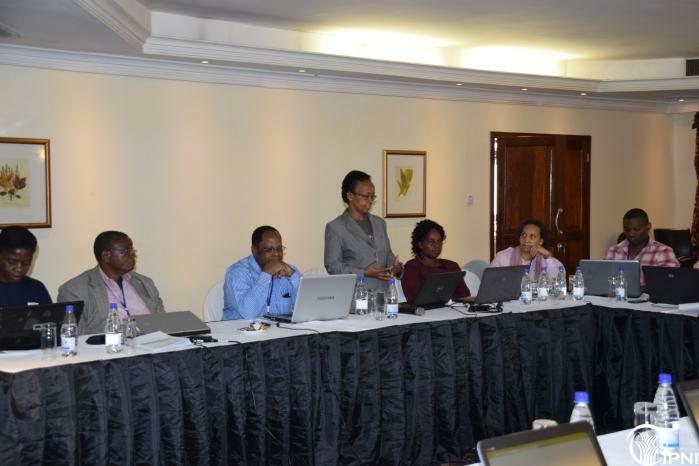 The project is also supporting dissemination of ISFM information to policy makers, extension systems and other stakeholders to support effective dissemination of ISFM information. Read more.